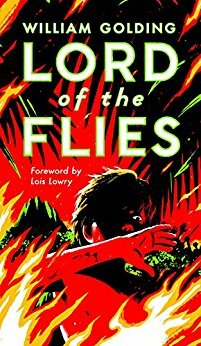 According to Deadline, two (male) screenwriters have made a deal to create a new film adaptation of William Golding's Lord of the Flies, only this time? All the characters will be girls. This would seem more innovative in a world where Tina Fey hadn't already written Mean Girls, wouldn't it?